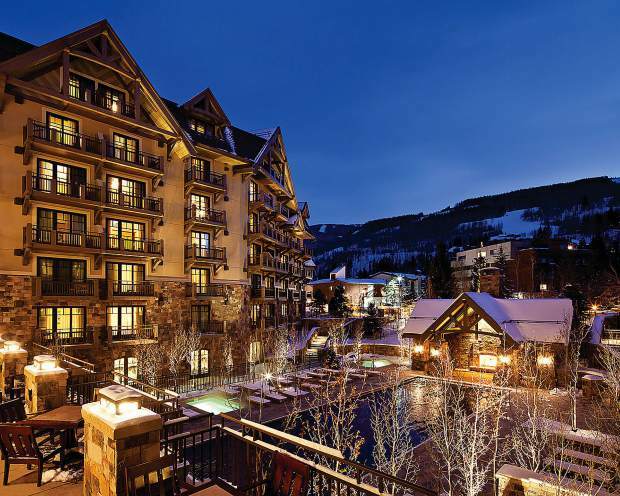 Vail's Four Seasons hotel sold for a record $121 million, the company announced. VAIL — The Four Seasons Resort and Residences sold for a record $121 million, the company announced. The sales price of $902,985 per room for the 134-room luxury hotel sets a new price standard, according to CBRE Hotels, the company that put together the deal. Hotels in the U.S. are selling for an average of $144,000 per room, CBRE said. Nationwide, the average sales price in the luxury hotel market was $851,000 per room in 2015, according to data and analytics firm STR. New York-based Extell Development Company and Chinese firm Parkland Holdings partnered to buy the Four Seasons. Barclays had owned the resort since 2009, when it took control of the high-profile project from the original developer while it was still under construction. The AAA Four Diamond hotel features 121 hotel guestrooms and 13 two-to- four bedroom condominiums that were initially envisioned as fractional units but are currently operating as hotel inventory. Amenities include a 14,935-square-foot spa, more than 7,000 square feet of meeting and event space, Flame restaurant and The Remedy Bar. The resort also has ski valet facilities near the base of Vail’s Gondola One. Extell is led by Gary Barnett, a well-known player in New York City luxury real estate. Among his New York credits are One57, a 90-story glass residential tower that’s also home to the Park Hyatt, and the W Hotel in Times Square. For Vail, the Four Seasons deal marks the second major resort transaction of the past 12 months. 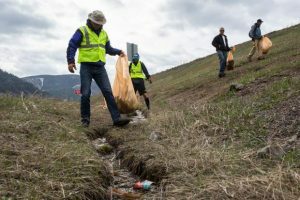 In December, Los Angeles-based Laurus Corp. purchased the 292-room Vail Cascade Resort and Spa for approximately $90 million, almost immediately announcing plans for a $35 million renovation during the off-season. On the hotel side, the Holiday Inn Vail also traded hands in January for $22.4 million. The new owner, a private East Coast investment group, is renovating and re-positioning the hotel as a Double Tree, according to CBRE.